Hello there! 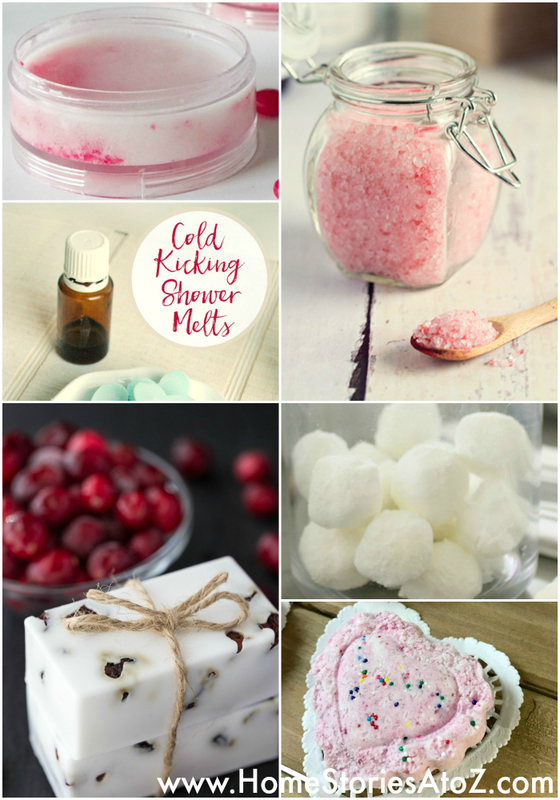 Welcome to Best DIY of the Week roundup! 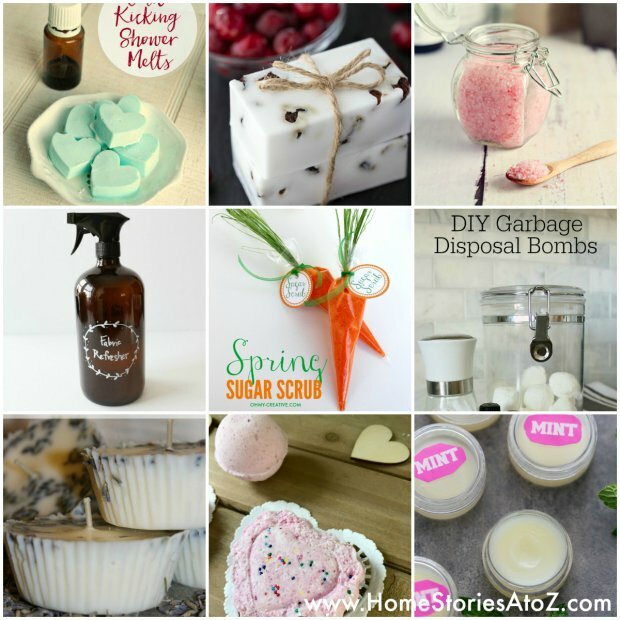 Bloggers share their favorite projects in a link up party every week, and the past few weeks have been filled with great homemade recipes for beauty products, cleaning supplies, and candles. I hope that these recipes inspire you! Click on the blue/gray link at the bottom of the picture to be taken to the tutorial. Thank you to everyone who shared their ideas with us! Need Garbage Disposal Bombs! Can’t wait to try.